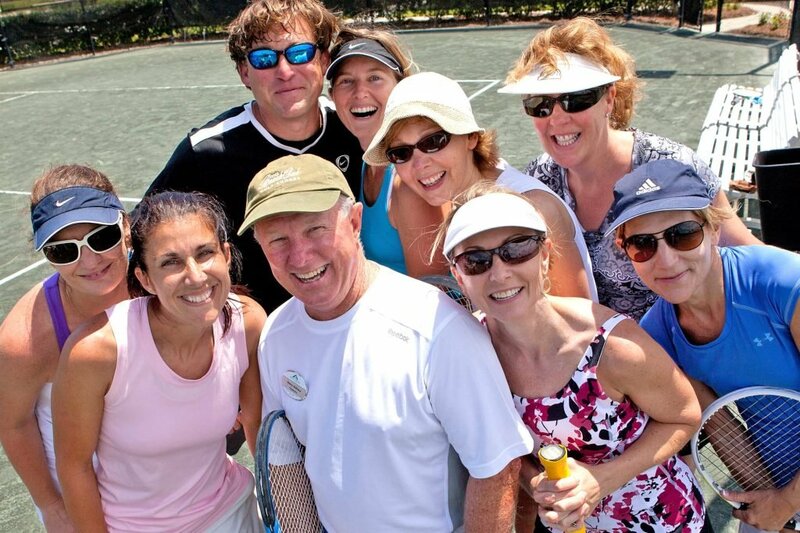 All skill levels are invited to attend the Hit N Giggle tennis social at the Racquet Club. Don’t miss out on a chance to meet other guests who share common interests. Take advantage of one of eight lighted Rubico clay tennis courts at the Racquet Club. Register in advance at the Racquet Club Desk.